Welcome to our blog! 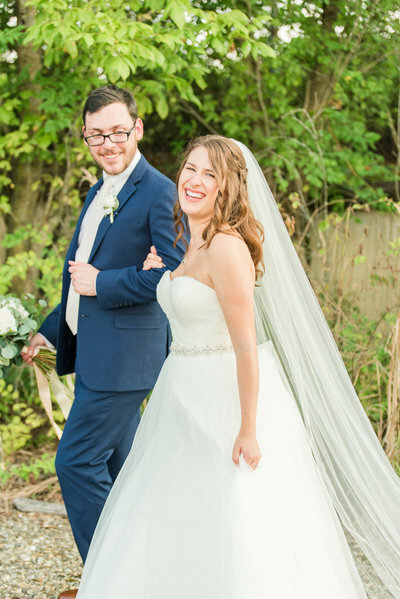 We are a husband and wife photography team serving the Knoxville, TN area and beyond. This is where we share our weddings and sessions, tips and tricks, and a few personal snippets every now and then! We hope you enjoy! 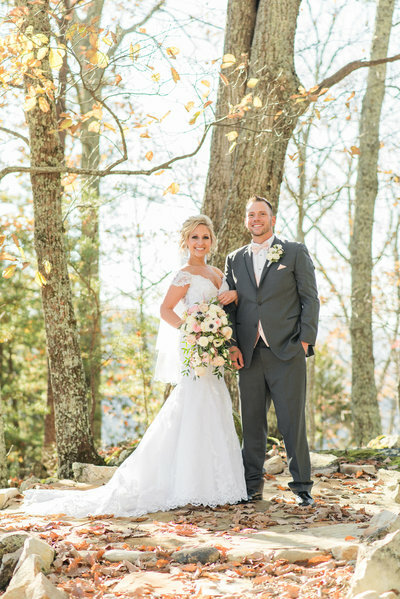 I am now a Great Smoky Mountain Wedding Photographer!! We are officially licensed to photograph in the park. 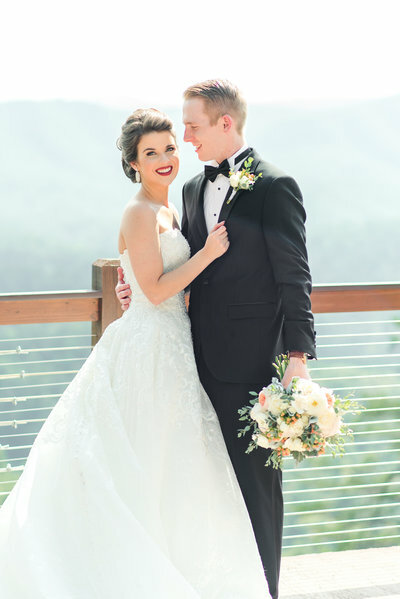 Did you know you have to have a permit to photograph weddings, engagements, families, or any other type of portrait session in the Smoky Mountains? I didn’t know, but once I found out I applied to get a permit. I received it a couple weeks ago and I’m so excited to photograph in the Smoky Mountains! We can photograph sessions in Cades Cove, Elkmont, at Spence Cabin, Abrams Falls, Townsend Y, and all over the Great Smoky Mountain National Park! We’re so excited! There are so many beautiful spots in the park and we’re excited to photograph there! 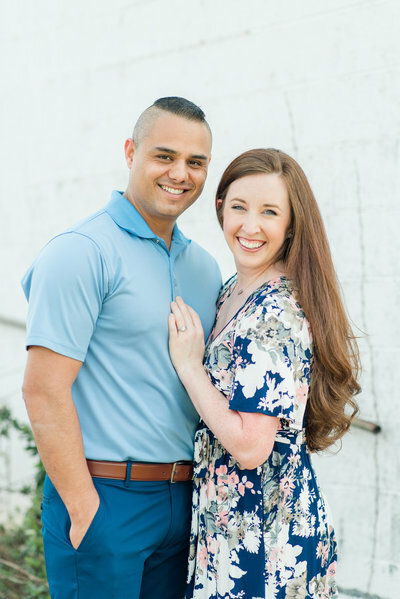 If you want to book your Smoky Mountain engagement session, family session, or any other session there contact us today and we’ll get you scheduled!